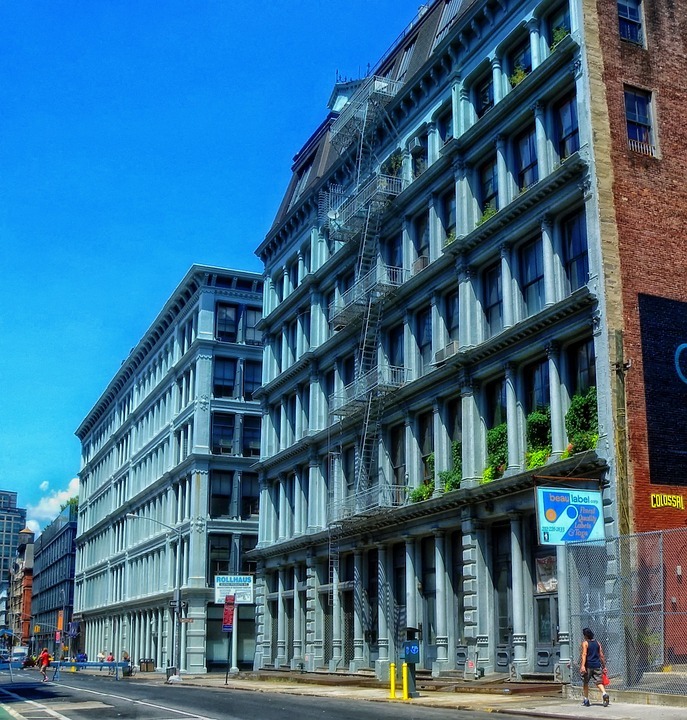 From its humble beginnings in 1891 as a women’s clothing store, the historic Lits Building (also known as the Lits Brothers Building) has a long and unique backstory. 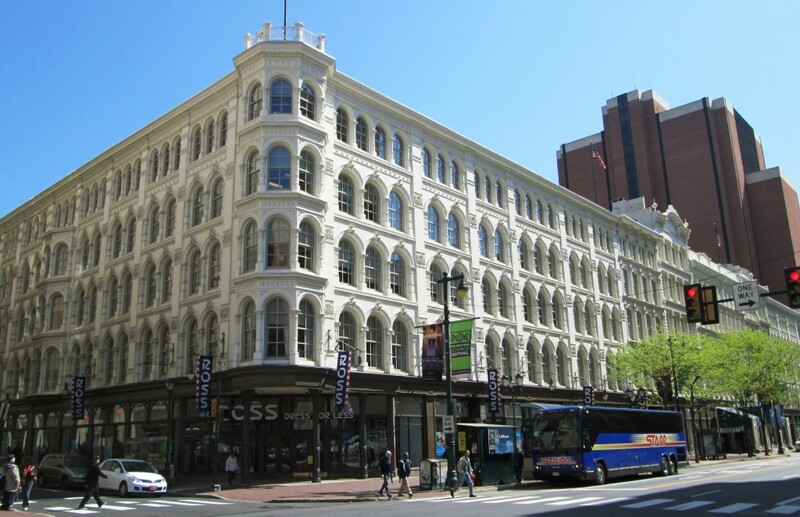 Located on Market Street between 7th and 8th Streets in downtown Philadelphia, this building has long been referred to as “the cast-iron building”. 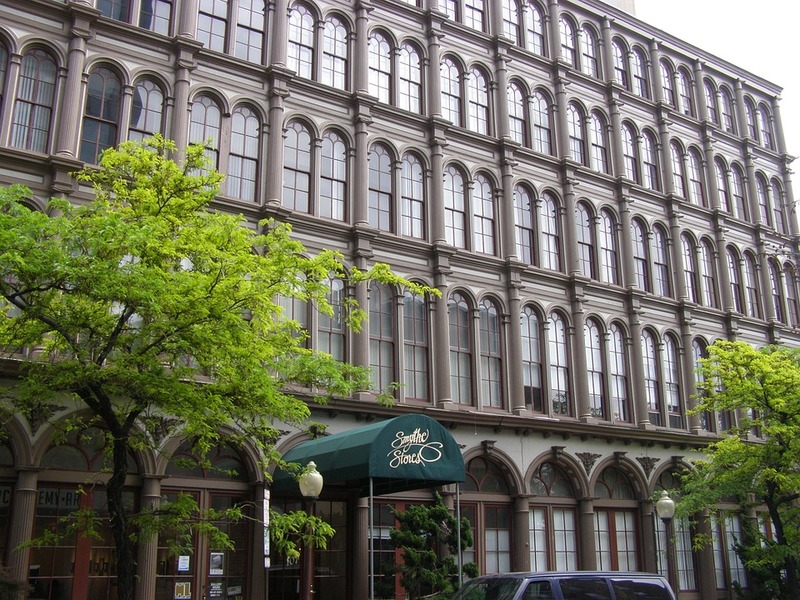 While two of the building’s facades are indeed made of cast iron, the rest of the building is comprised of a mix of brick, marble, granite, and terra cotta crafted to look like cast-iron. This building, built in the Renaissance-revival style, became a permanent fixture in the city center and is now home to many business offices and high-end retailers. To better understand why the Lits Building has been a success over the years, here are five things to know about its history in Philadelphia. 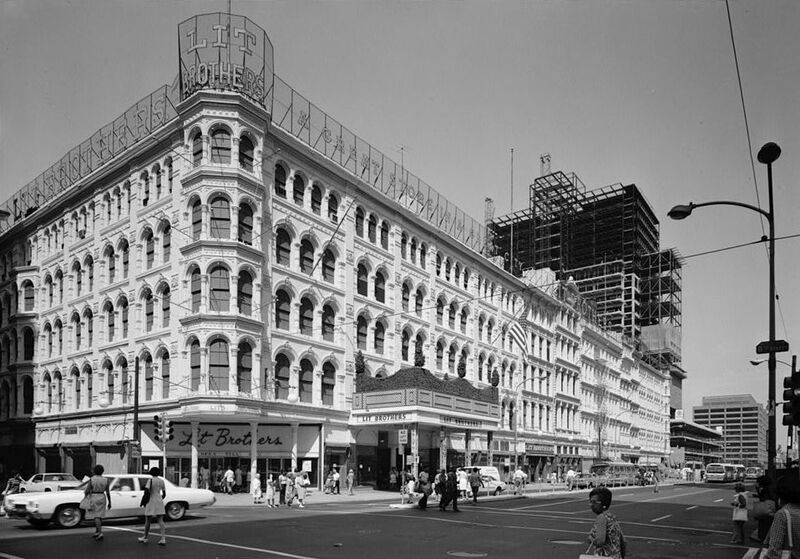 The original Lits Building was THE for Philadelphia’s fashionistas to buy the latest trends. While Samuel and Jacob Lit played a huge role in developing the Lits Building in its early years, it was their sister Rachel who first opened up the brick and mortar shop. Rachel wanted a clothing store that would trim hats and hem items that were purchased in the shop. While her brothers stepped in to help the business grow, it was Rachel who started the family legacy. 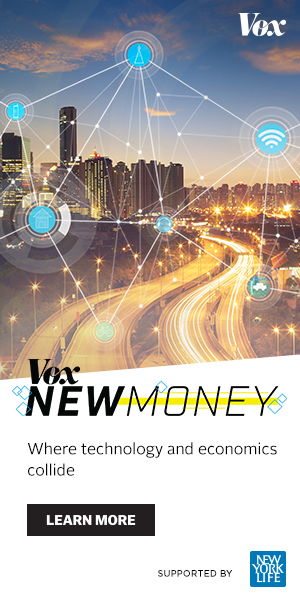 Samuel and Jacob helped the Lits Building succeed by creating innovative marketing techniques that would blow their competition away. Their slogan, “A Great Store In A Great City,” was Philadelphia’s most popular business trademark and brought in customers from all around the state. In 12-years time, Rachel’s modest clothing shop expanded and became the city’s largest retail store. While the Lit Building began with Rachel’s small store, Samuel and Jacob had bigger ideas for the company. By purchasing and taking over all of the remaining buildings on the block, the brothers began their clothing empire one storefront at a time. At the end of 1918, the brothers owned a total of 33-buildings and became the only store in Philadelphia that measured one full city block. 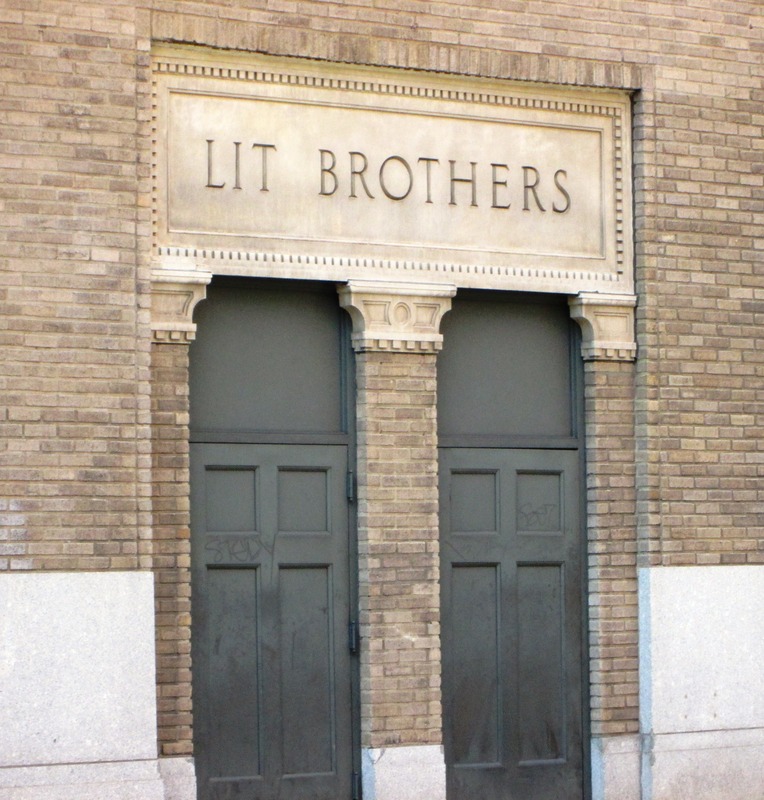 The Lit Brothers held onto their store until the late 1920’s, when they were finally purchased by Albert Greenfield’s Bankers Securities Corporation. Greenfield eventually merged the purchase of the Lits Building into his own company but kept the original name to continue the popularity and sales of the business. The Lit Building continued to thrive under the new ownership, and even participated in a city-wide Christmas display is from 1961 through 1976. 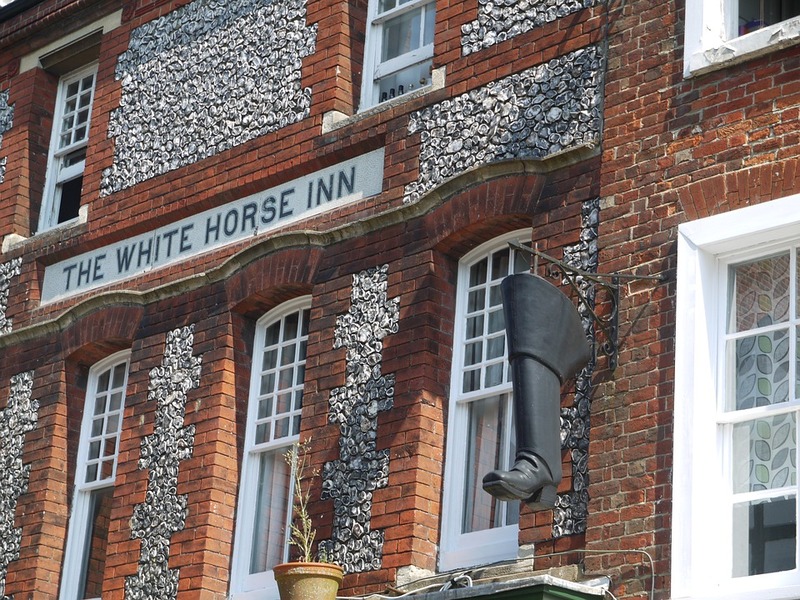 Sadly, the business closed its doors in 1977 and remained that way until the late 1980’s. After reopening in 1989 as the Mellon Independence Center, the building’s ownership has changed several different times. Today, the Lits Building has been revitalized as offices, with retailers like Ross and Dress Barn taking up the space on the street level. Today, the Lits Building still goes by its original name, but new businesses have moved in to fill up the thousands of square feet of abandoned retail space. Local moving company Cheap Movers Philadelphia (http://www.cheapmoversphiladelphia.com/) helped with moving many of the current businesses into this new office space and says the renovation of the building has done wonders for the surrounding neighborhood. 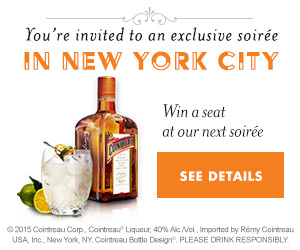 “It’s really revived the vibe of Center City”, said Tim, a member of the sales team. Now in the building where the Lit family made Philadelphia fashion-forward, sit a whole slew of new, successful businesses including the Bank of New York and the corporate headquarters of the teen-oriented discount store Five Below. The building also features Rachel’s original shop sign on the marquee, reading ‘Hats Trimmed Free of Charge.’ While the building has changed in many ways over the years, it remains one of the most iconic buildings in Philadelphia.